According to South Korean government officials, a long-range missile has been placed on a launch pad by the North Korean military as of Wednesday morning. Sources have stated that a “new” type of missile has been positioned on the initial launch pad at the Sohae Satellite Launching Station just north of Pyongyang. The site is where two previous missile launches occurred using the Unha-3 rocket, an entity used by the North Korean government to attempt to launch objects into lower orbit. 2013 was the last time anything was launched at the Sohae Station. Over the last two years, North Korea has been working to revitalize their space faring and missile launching program at the Sohae Satellite Launching Station. 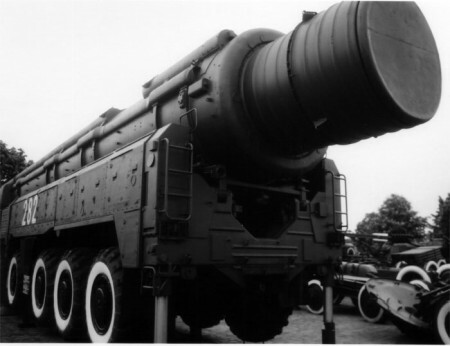 According to sources, the nation’s government may have positioned their new Unha-9, which is classified as an intercontinental ballistic missile (ICBM) at around 65 meters in length. The ICBM has the range of a few thousand miles from its launch point. The new model of the Unha rocket can carry a larger payload, therefore, a larger bomb, as stated by military sources. North Korea seeks for the world to see their rocket capabilities as a space bound goal. However, many intelligence agencies are wary of the nation’s grasp on advanced rockets. One Response to "North Korea Prepares Missiles to Fire"